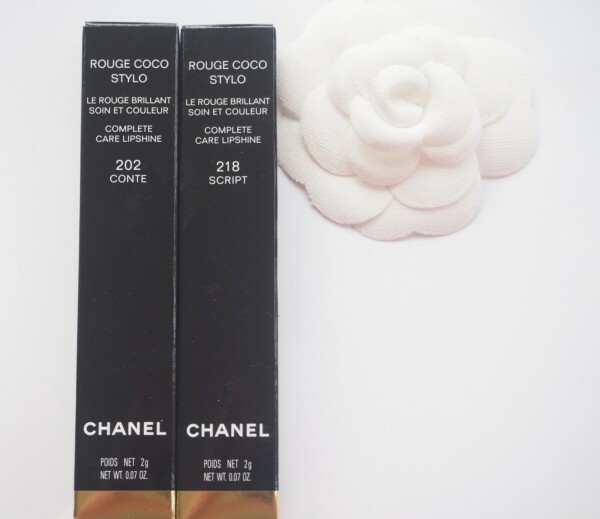 The new Chanel Rouge Coco Stylo collection of 8 shades couldn’t be more my kind of lip product if it tried! They’ve already launched in the US and it’s a 22nd April launch for us in the UK. 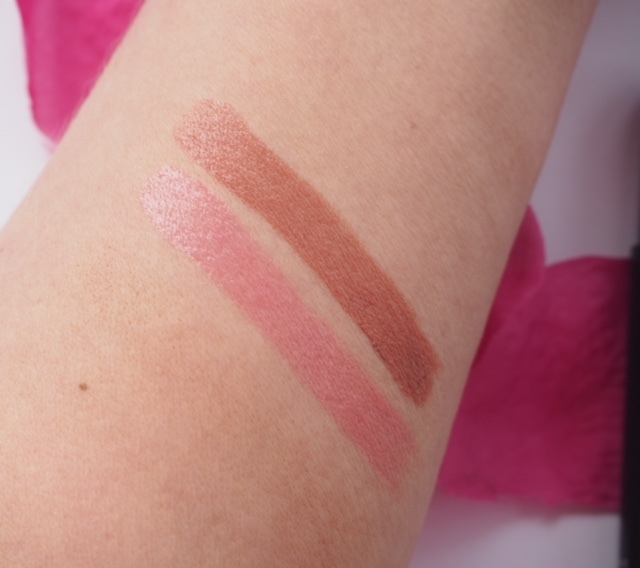 I will warn you that they’re super-soft so don’t over rotate the push-up when you’re using them – they deliver a lot of product at once and you only need a tiny amount for a full lip coverage. The two shades I have to show you are Script and Conte (Conte is the pinker shade) but there are 8 to pick from. 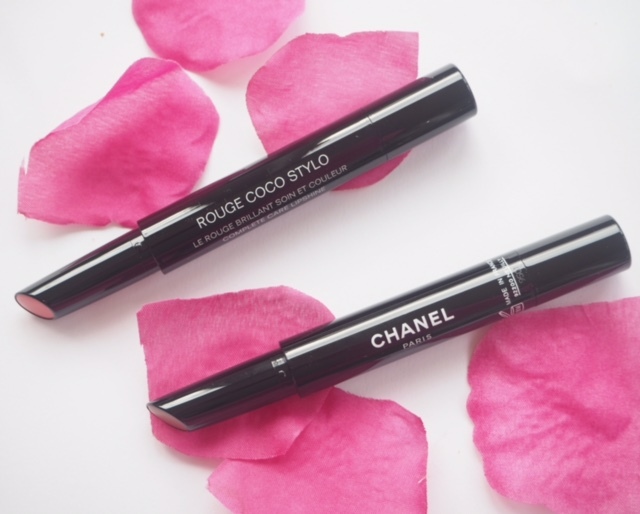 Chanel Rouge Coco Stylo is somewhere between a colour gloss and a balm – the reason the formula is soft is that it contains jojoba and coconut oils and you can tell instantly that they’re at a high level. 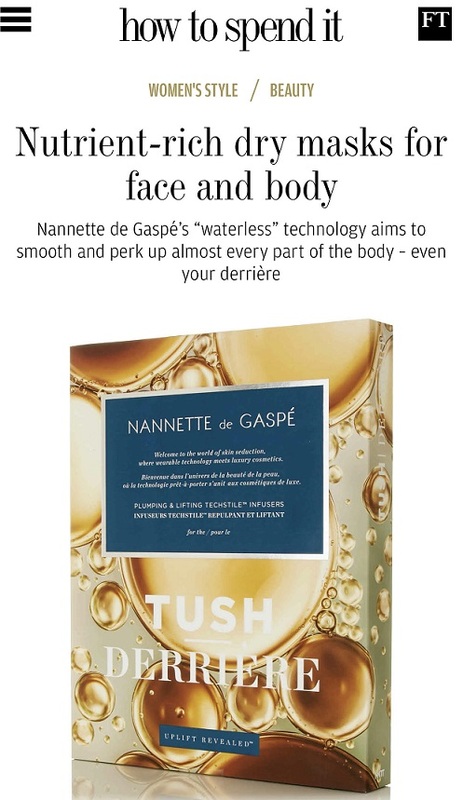 The sheen is beautiful – lightful and sumptuous – while my lips feel softened and comfortable. You will need to apply often – they’re not long stayers but any gloss gal will accept this as part and parcel of the pleasure of a decent gloss. They’re £26 each. 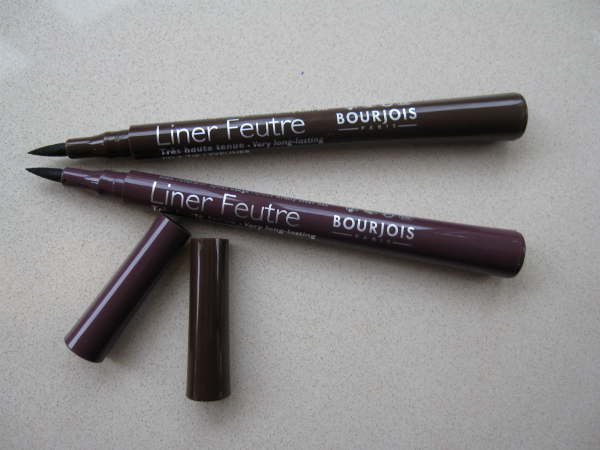 Luckily these are already available at they beauty store in Paris and I bought “Lettre” last week-end. 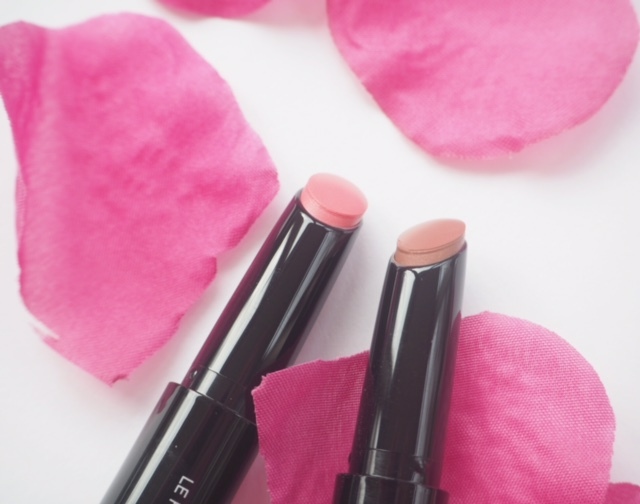 I couldn’t agree more with you, these new lipsticks are beautiful and a pleasure to wear. I find the lasting power pretty good (I expected it to be very disappointing because of the balmy feel), but in the end it is actually correct. “Lettre” leaves a nice stain on the lips which is very flattering. Wow! These seem a little pricey to me, but I guess that’s what you get when you pay for the name haha! 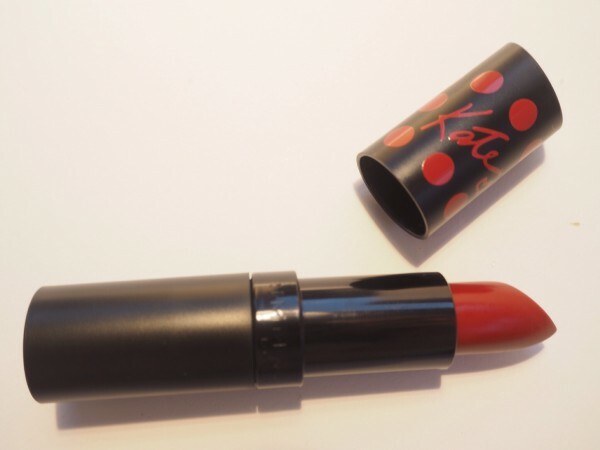 I love the shades, they’re beautiful, but I am more of a long-staying lipstick kinda gal myself! These look lovely, however 2g of product won’t last long if frequent reapplication is required! If you like the sound of this, I suggest you try out the Kiko lip stylos instead which are glossy balm like lippies, in many colours, more product & cheaper! Thanks for the review. How would you say they compare to the new Bobbi Brown ones? 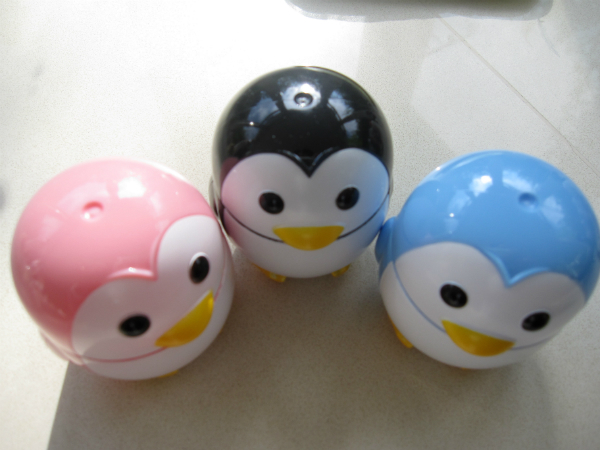 They feel lighter in weight than the BB products – with more of a gloss, I would say. I love anything Chanel. Always great quality and worth the price.